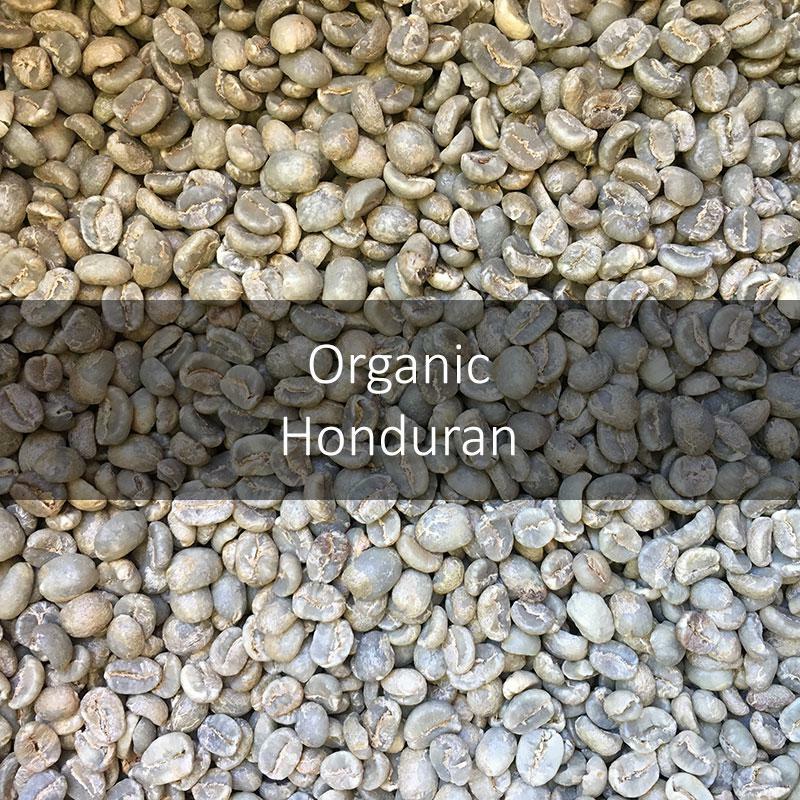 We mainly stock the Green Hondurian Organic (SHB/EP) coffee beans for home roasters. The is a C grade coffee that we source from Sevenoaks Trading. The abbreviation SHG, stands for strictly highland grown. 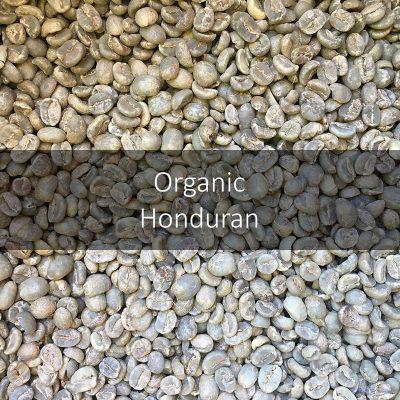 This is merely a distinction on the coffee to say the coffee was grown above 1200 meters above sea level. Hence implying the coffee should be of a better quality, since it is understood that the higher the coffee grows the higher the density and hence the better its quality. Even though this coffee is SHG, we cupped it in the mid 70s, with a 2.5 star complexity. EP means the coffee is an European preparation. As a result parchment coffee beans are meant to be all hand sorted. During this process any defective beans and foreign material is removed from the coffee. For higher quality coffees this is normally the first stage of milling. 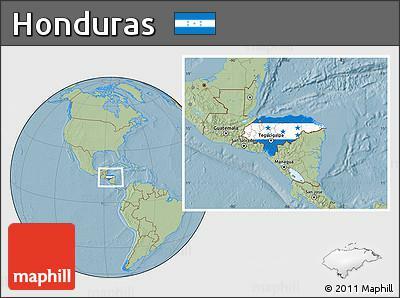 The coffee is just categorised as a Honduran, no region is specified.